Weibo profit nearly tripled from a year ago in the second quarter, thanks to an increase in mobile device visitors and more small and medium-sized advertisers. Weibo, the Twitter-like microblogging service of leading Internet portal Sina, said profit nearly tripled from a year ago in the second quarter thanks to an increase in mobile device visitors and more small and medium-sized advertisers. Revenue in the three months ending June was up 72 percent to US$253.4 million, according to a stock exchange filing yesterday. Advertising income from small and medium-sized companies and key accounts both increased. Non-advertising segments also saw robust growth, while profit and the platform’s user base also reached record highs. Weibo CEO Wang Gaofei said: “Our strategy of launching engaging features like Weibo Stories, and attracting KOLs (key opinion leaders), celebrities and other influencers to increase the social and viral nature of Weibo, is boding well for us,” adding that new user growth in the future will mainly come from third and fourth tier cities. In June, viewership of video clips from television variety shows on Weibo quadrupled, and video views of TV dramas were six times those of a year ago. Monthly active users were up 28 percent from a year ago to 361 million by the end of June, 92 percent of them being mobile users. Mobile advertising contributed 73 percent of overall ad income. 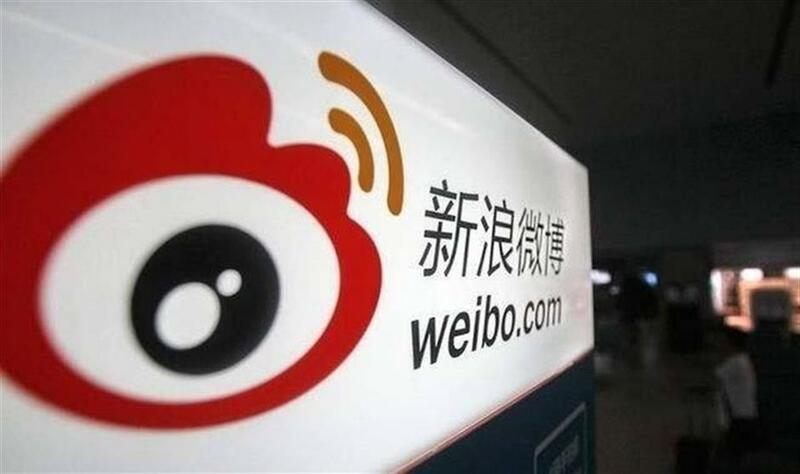 Weibo's shares dipped in after hours trading to US$87, and BoCom International raised Weibo's target price to US$134, given higher gross margin estimates — shares maintain a 'Buy' rating. E-commerce giant Alibaba holds a stake in Weibo, and small and medium-sized vendors and brands have been leveraging off the viral nature of social networking sites to promote their products and services.